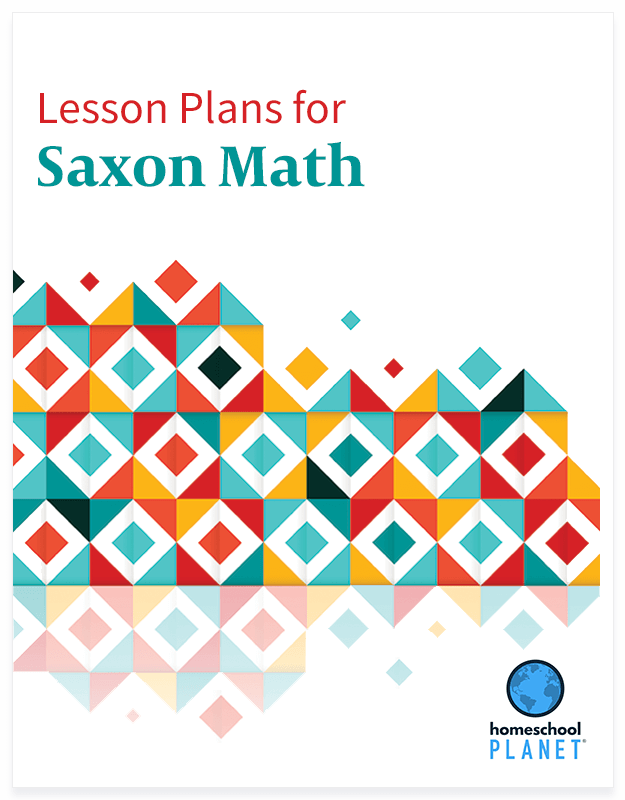 Take full advantage of your Saxon Math curriculum with these publisher-approved lesson plans, featuring a recommended course of study in Homeschool Planet to help students develop a mastery of math language and concepts. 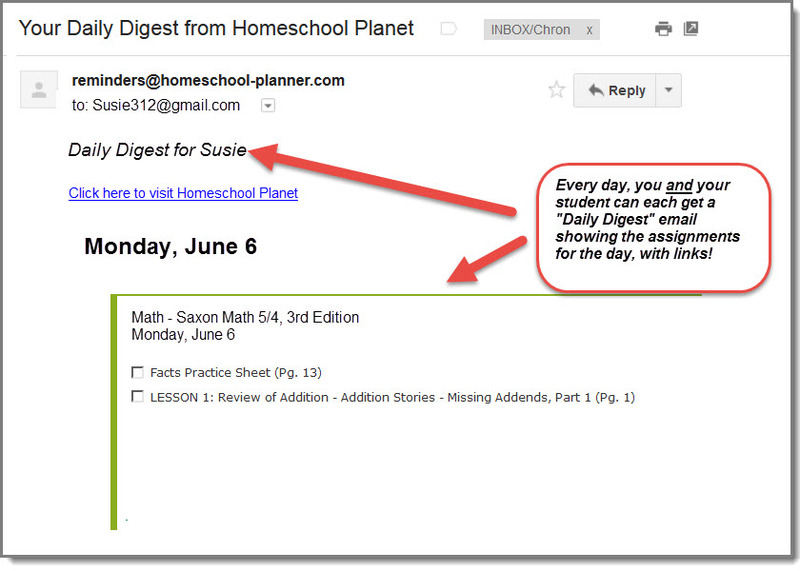 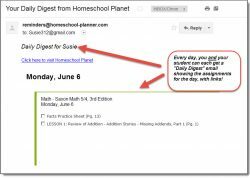 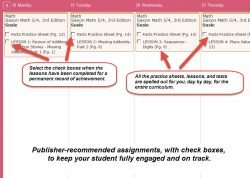 Daily assignments for every lesson, Facts Practice Sheet, test, and Investigation. 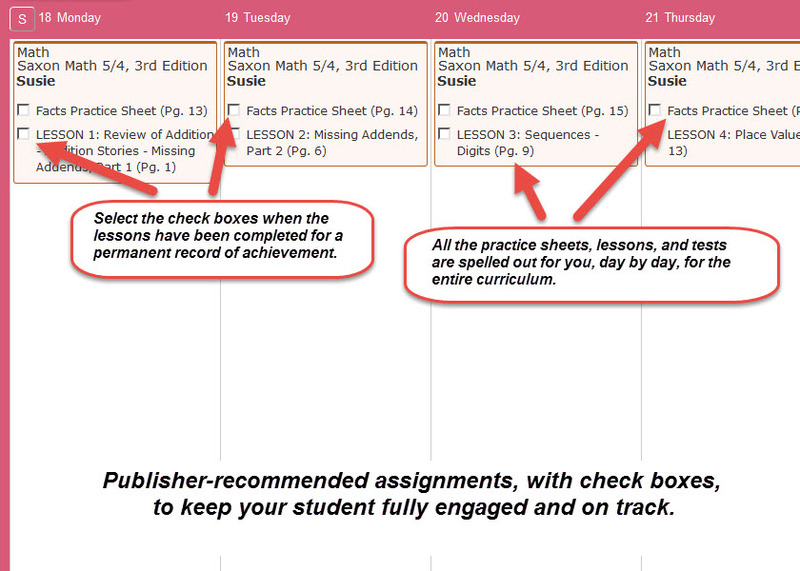 Lesson plan bundle includes ALL 10 Saxon Math lesson plans.